The Bombay High Court has dismissed a petition by a practicing advocate, who had claimed that service tax on advocates should not be levied. The judgment delivered by a Division Bench, consisting of Justices A. A. Sayed and S. C. Dharmadhikari makes it clear that levy of service tax does not interfere with the noble profession and is in conformance with the Constitution of India. The petitioner also claimed that, said ‘Amendment violates Article 14 of the Constitution in as much as the said amendment discriminates between representation made on behalf of an individual and representation made on behalf of abusiness entity.’ He also termed levy of service tax on Advocates are unreasonable and unjust. 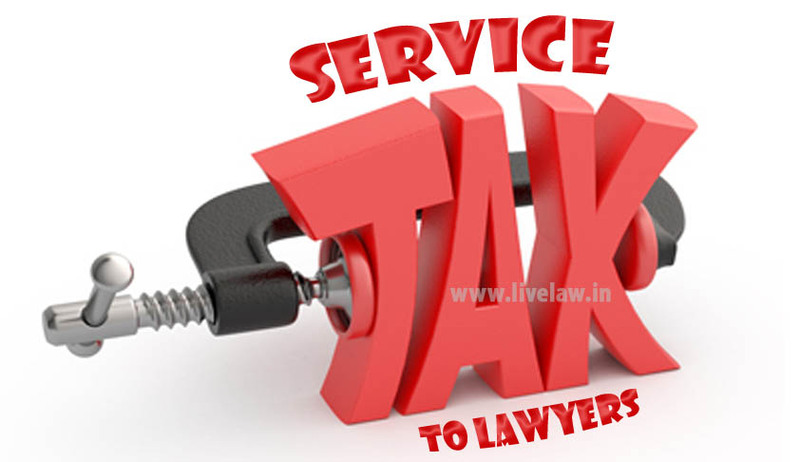 It was also claimed that as per, All India Federation of Tax Practitioners v Union of India 2007 (7) SCC 527, service tax is a value added tax which is levied on the value of addition which is made as a result of rendition of a service. The petitioner claimed that advocacy is not a service but a noble profession. On the other hand, Union of India took the stand that amendments were made in 2011 after which ‘the provider has beenrelieved and the burden falls on the recipient’ ( to pay service tax). It also relied on a plethora of judgments and submitted the point that levy of taxes cannot be unconstitutional. It also relied upon Article 245, Article 246and Article 248 of the Constitution of India and claimed that there exists no bar on levy of service tax.